This bride and groom opted to have their first look overlooking the water at Wrightsville Beach. The clouds rolled in just in time and provided a beautiful blue sky as a backdrop. 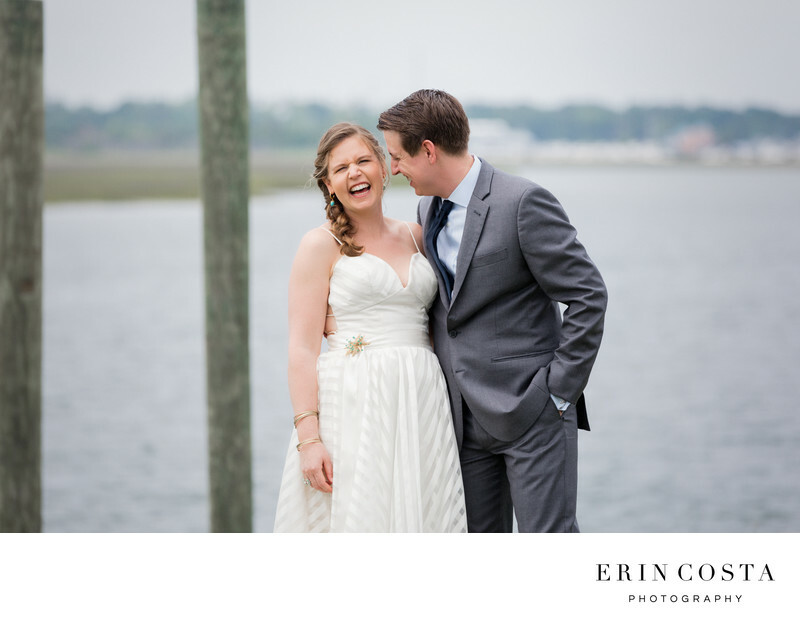 As you can see, these two were all smiles and were so much fun to photograph.